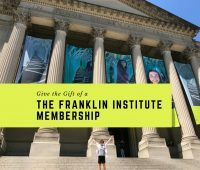 Gifting a Franklin Institute membership is a great giftable experience for the holidays, birthdays, and special occasions. We have your chance to win a family membership. The Franklin Institute is one of Philadelphia’s best kids museums. 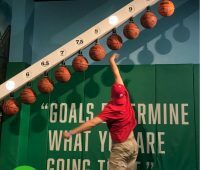 Check out all the things to do in the Franklin Institute SportsZone exhibit. 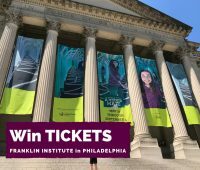 Come learn about the Franklin Insitute’s newest exhibit, the Mirror Maze and enter our Franklin Institute TIcket Giveaway to win tickets for your family. 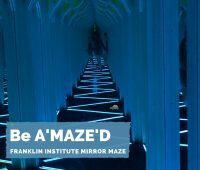 Details about the Franklin Institute Mirror Maze exhibit and how your family will find math aMAZing at this Phiadelphia science museum. Want to make the most of Franklin Institute’s Target Wednesdays with FREE admission? 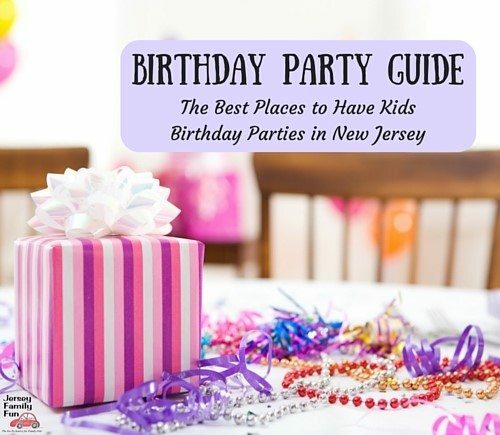 We’ve got the tips to help. 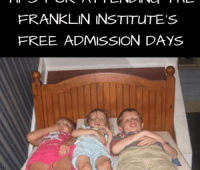 A guest post from Heather, from Diapered Knights, sharing why the newest Franklin Institute exhibits are awesome.